Finding a Black owned beauty supply store in the United States is like finding a needle in a haystack. Manager and owner, Sherie is one of those needles. 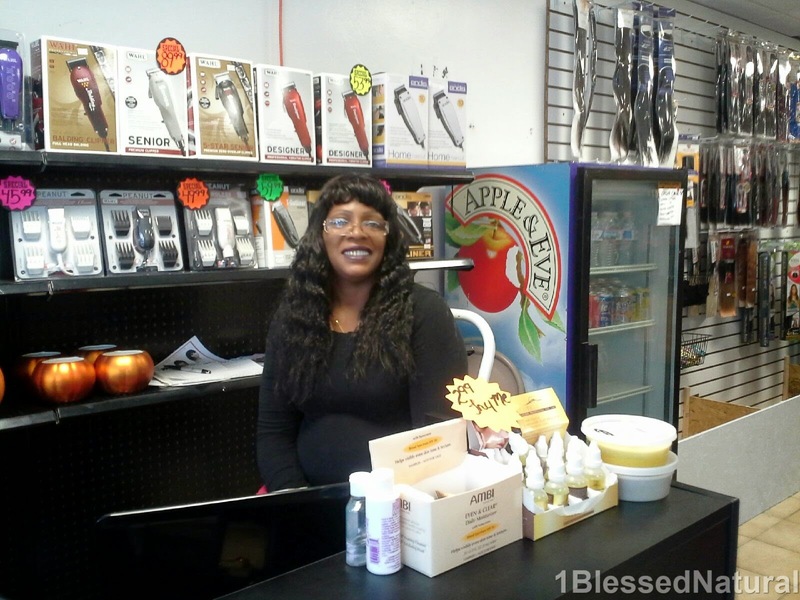 She is the owner of the Beauty Is Me Beauty Supply store in Bloomfield, NJ. Sherie opened the store in April of this year. 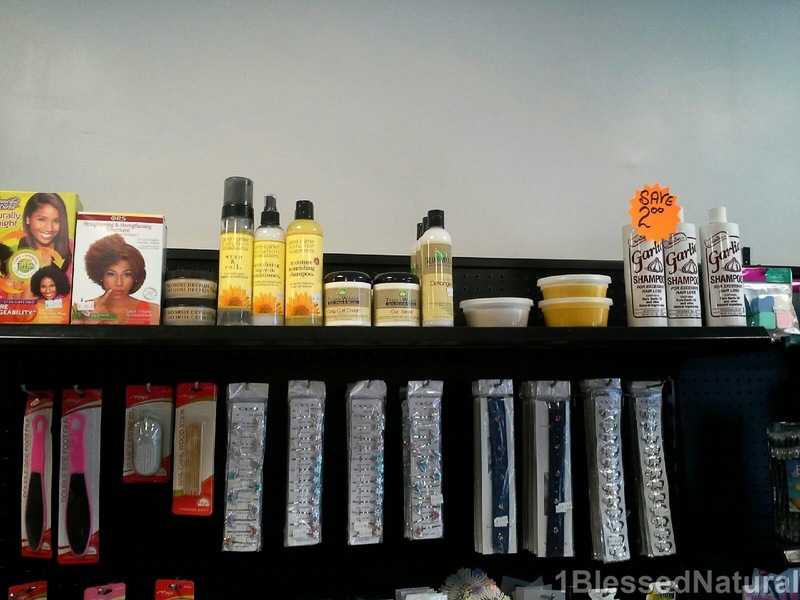 The Beauty Is Me Beauty Supply store carries a wide variety of hair care products including shampoos, conditioners, electrical supplies, hair, and so much more! 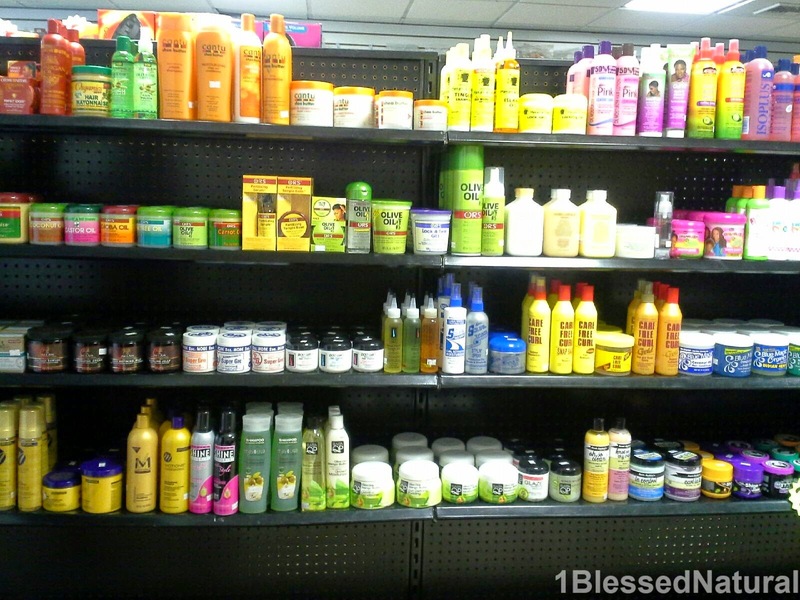 My favorite section is the natural hair product section (of course). It contains some of my favorite products including Aunt Jackie's Curl La La, Hollywood Beauty Oils, and Cantu Creamy Hair Lotion at reasonable prices. 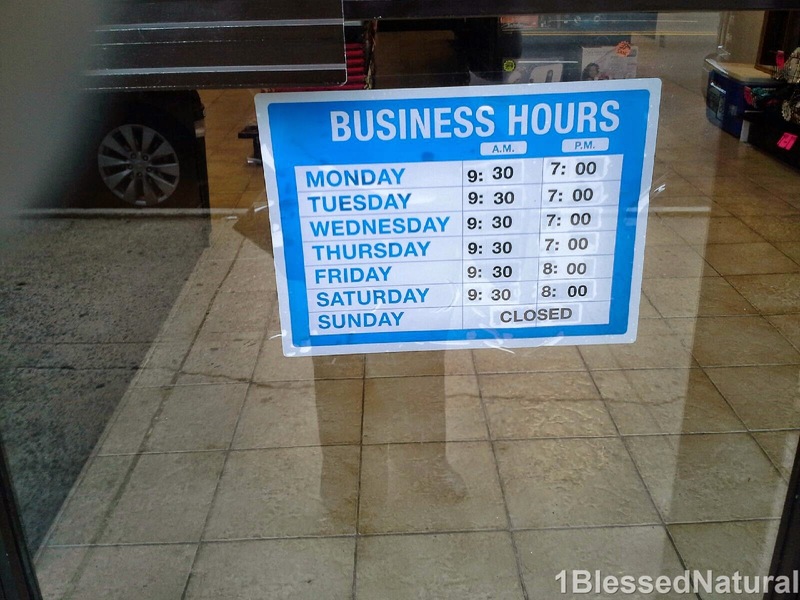 The store also provides great customer service! 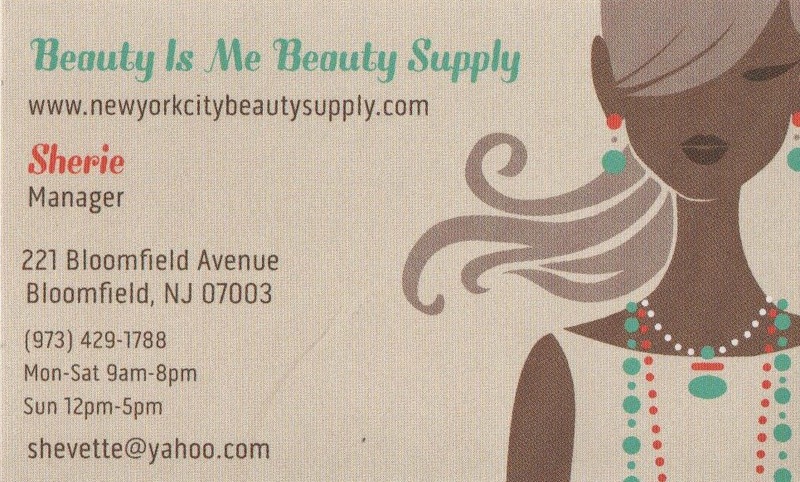 If you are in the Bloomfield, NJ area, stop by the Beauty Is Me Beauty Supply store and tell Sherie I sent you! (smile). 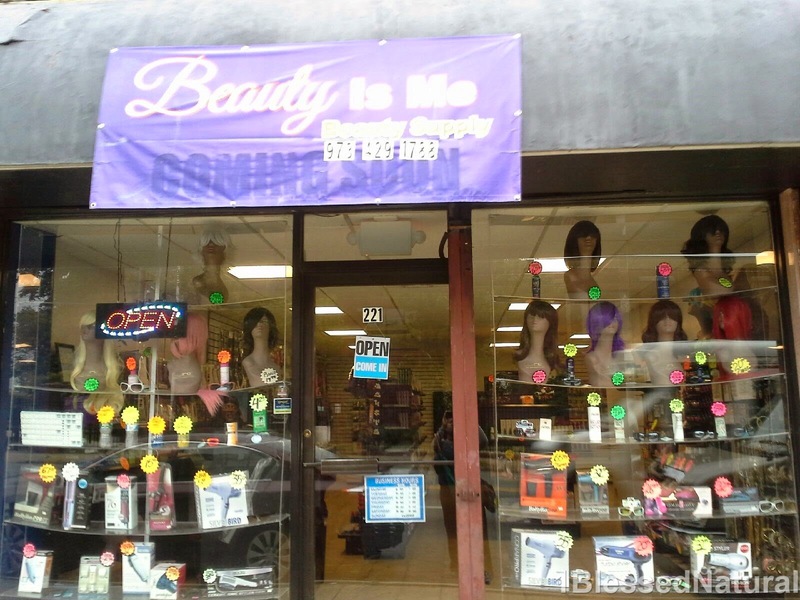 The Beauty Is Me Beauty Supply store in Bloomfield, NJ. 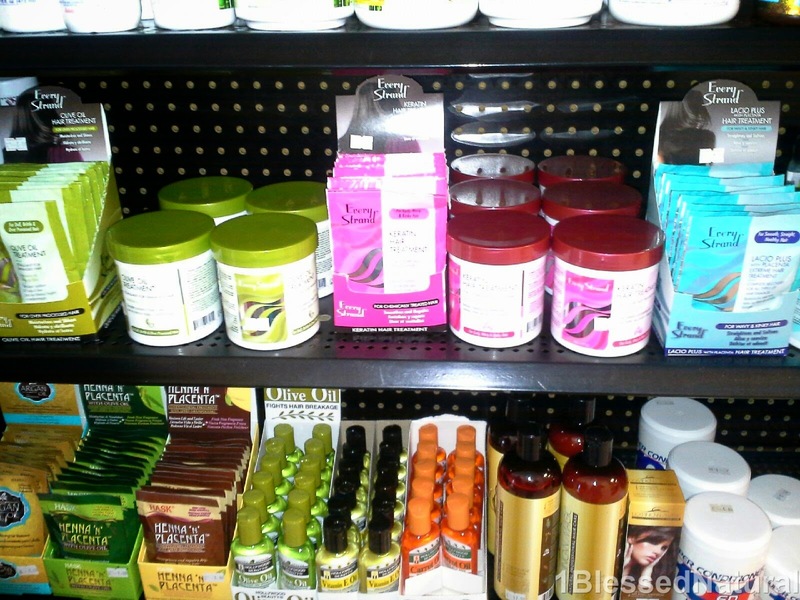 What's your favorite natural hair product(s) to buy at the beauty supply store? Related Articles: [CLOSED] Enter the 1BlessedNatual and Beauty Is Me Beauty Supply Giveaway!